Cedar Hill HVAC Services, Repair, Preventative Maintenance | B.I.M.S. 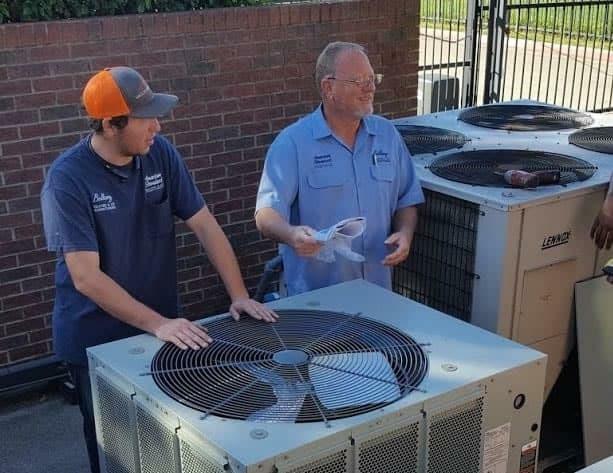 BIMS, Inc. offers a full range of Cedar Hill HVAC services, repair, preventative maintenance, and problem-solving ability with our team of skilled technicians. Many of our technicians come with not only years of experience, but also TACLs (Texas Air Conditioning Contractors License). We have experience servicing small and large projects and equipment for residential, commercial, and industrial clients. Call BIMS at 214-467-2653 today for all of your Cedar Hill HVAC needs! Keeping your home cool is a must during the Texas Summer. If your home isn't comfortable, then you're wasting money on cooling costs and getting nowhere fast. At BIMS, we want to keep you home or business cool so you and your family can be comfortable. We can even save you money on cooling costs by installing a highly efficient cooling unit that suits your needs.  At BIMS, our team of highly trained service technicians is available 24/7 to ensure your heating system is repaired quickly and correctly. We pride ourselves on giving quality service that is focused on ensuring longevity of the whole system, optimizing efficiency, and centering on the source of the problems versus only alleviating symptoms. Much like a doctor, we want to treat what’s causing the fever rather than only treat the fever. BIMS, Inc. performs repairs for many different types of ventilation systems. These include evaporative coolers, laboratory/chemical ventilation and restaurant/kitchen ventilation. Keep you business up an running by calling the ventilation experts at BIMS. Your indoor air quality could be contributing to your sickness. It's a known fact that the air we breathe inside our homes contains bacteria, pet dander, dust, and may other particles that don't do us any favors when it comes to allergy season. Keep the air in your home or business clean with our indoor air quality solutions. Many business relies on having a functioning refrigeration system to keep their products at its necessary temperature. Otherwise, you have spoilage, lost sales and are forced to re-buy the ingredients. The best way to keep that from happening is to have a properly maintained and installed refrigeration system. Many businesses, schools and apartments complexes rely on an HVAC system that can control multiple rooms at different temperatures. At the heart of that system is the control unit that keep everything in check and regulates across the board. BIMS, Inc. performs repairs for many different types of compressed air systems such as: refrigerated air dryers and pneumatic controls. We pride ourselves on giving quality service that is focused on ensuring longevity of the whole system, optimizing efficiency, and centering on the source of the problems versus only alleviating symptoms. Pumps circulate water from one area to another. Types of pumps that BIMS include: HVAC, circulatory, booster, sump, and process. HVAC pumps are those seen circulating water for heating or cooling purposes, such as in chillers, boilers, cooling towers, and geothermal/water source heat pumps.